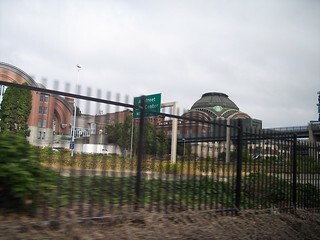 The Amtrak station in Tacoma. 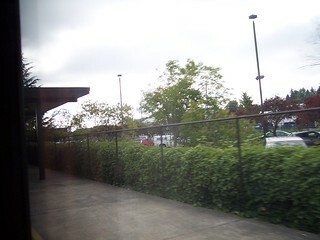 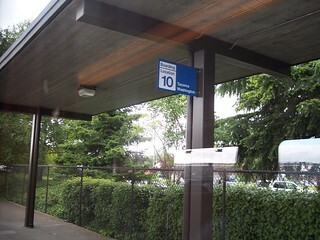 The platform at the Amtrak station. 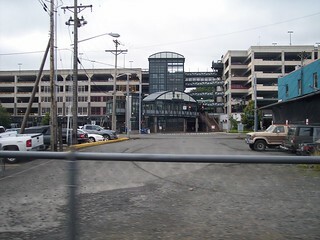 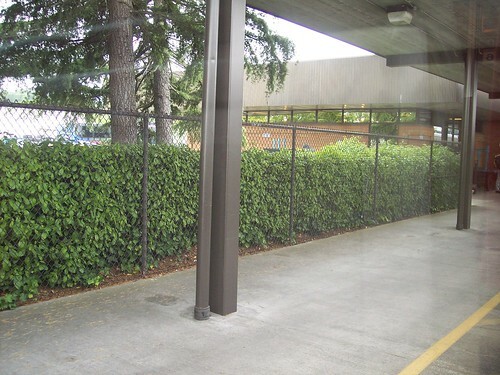 To the west of the Amtrak station we see the bus station, behind which sits the Sounder station, and further west the old Union Station.